Travel On The Good is working with amazing non-profits and social good businesses in Africa. This is just a partial list of our charity partners. We look forward to adding more partnerships in the upcoming weeks and months. The Happy Africa Foundation works in Kenya, Tanzania, South Africa, and Zambia to implement long-term, positive change in the lives of individuals, families and communities. Their three main areas of focus inlcude: Education and Enrichment, Health and Nutrition and Empowering Families. The Foundation limits their reach to a smaller number of communities, enabling them to concentrate efforts on building trust, nurturing lasting relationships and ensuring the sustainability of our involvement in each community. 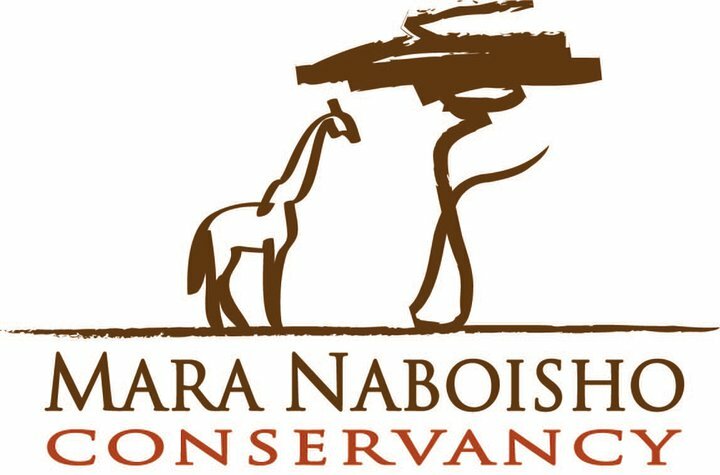 Located in Kenya adjacent to the Masai Mara National Reserve, this private conservancy is a ground breaking project of tourism benefiting conservation and community. The 50,000 acre conservancy is made up of land contributions from 500 Maasai landowners. The conservancy fees provide the Maasai community with a sustainable livelihood and ensure the conservation of the wildlife in this vital corridor of the Masai Mara eco-system. 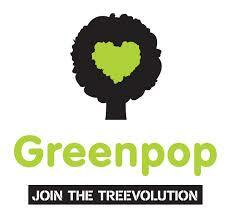 Greenpop is a social business that believes greening and sustainable living can be fun, POPular and accessible for all. They believe in inspiring a greener, more conscious, inclusive movement and do this through tree planting projects, green events, education, social media, voluntourism and activating people to start DOING! Lionhearted Kids is a non-profit organization in South Africa that believes in building upon the strengths and resiliency of the child, family, and community. Lionhearted Kids promotes healing of vulnerable children experiencing trauma to build resiliency and transform lives. We do this by providing free counseling, complementary therapies and support services for children and anyone who has a role in their lives.